Saturday, March 30 may have seemed like any other day in the Delaware Valley. Spring was trying desperately to shove Old Man Winter to the curb, March Madness brackets were blowing up, and girls around the country were poised to set a world record. Wait… what? 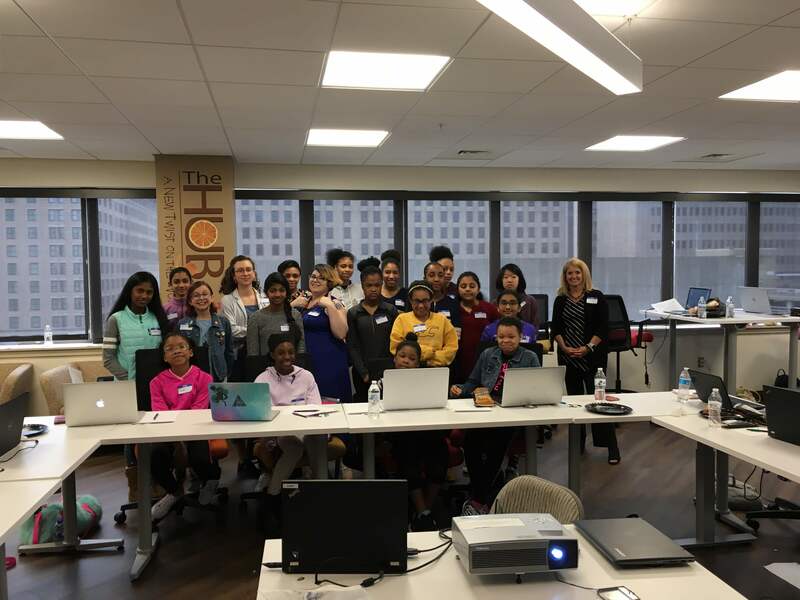 That’s right… Over 300 middle school aged girls took part in the TechGirlz Codebreakers event, which boasted the most girls coding simultaneously around the world! There is a growing interest in technology careers, resulting in various programs that educate our youth on options that are available. 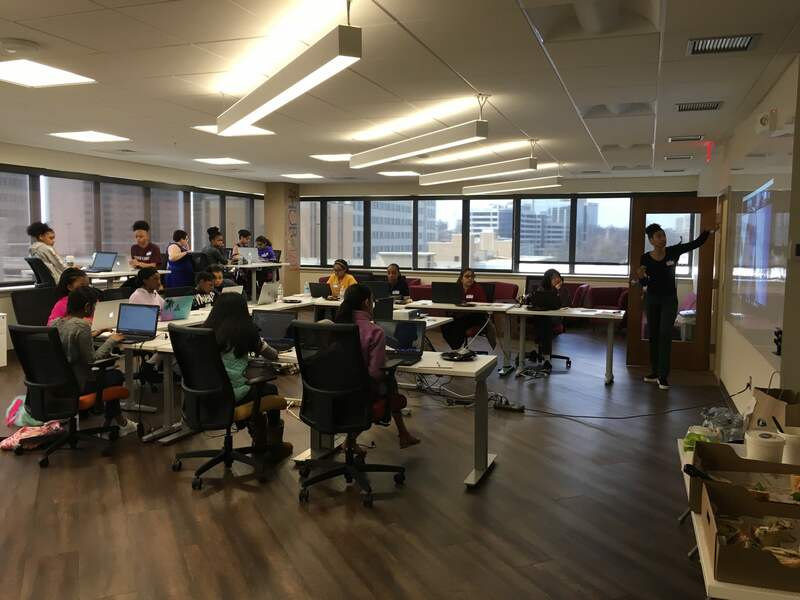 While this event was geared toward website design, this is just one direction students can take as they embark on a career in information technology. Thank goodness for this interest, as there is currently a shortage in technical talent available in the market. Opportunities in the fields of cybersecurity, predictive analytics, and artificial intelligence, to name a few, are exploding! So, for these young ladies, the future certainly looks bright… as it should for any world record holder! For now anyway, as records are set to be broken. The added benefit of crushing this record at some point in the future is providing, even more girls, a glimpse of their possible future in technology. For more information on TechGirlz or Brandywine Technology, contact us on 302.656.6100 or [email protected].